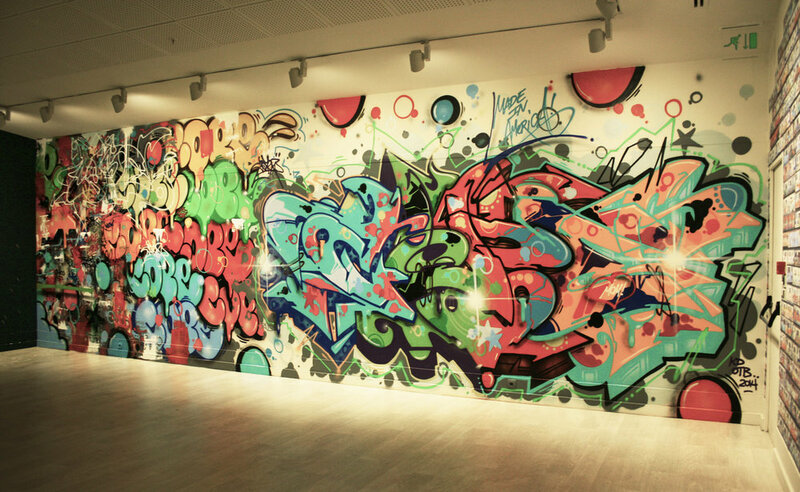 pera museum hosted worldwide known street artists for the first and only graffiti and street art exhibition of istanbul— language of the wall. all the works—every artist made projects both for gallery and street—will take turkey a step forward for sure, but still: can street art mean something when it’s moved to indoor spaces since it’s made for the streets and integrated with the concepts such as coincidence, discovery, curiosity and surprise? 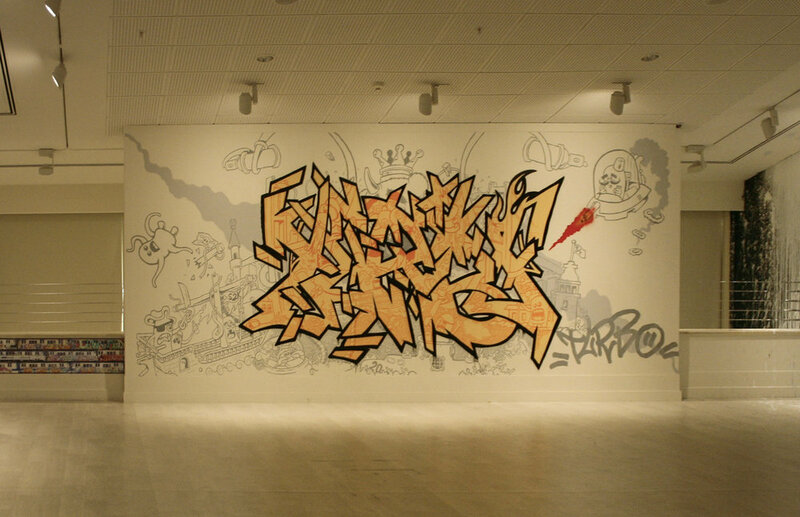 In street art Tags can street art mean something when it’s moved to indoor spaces?